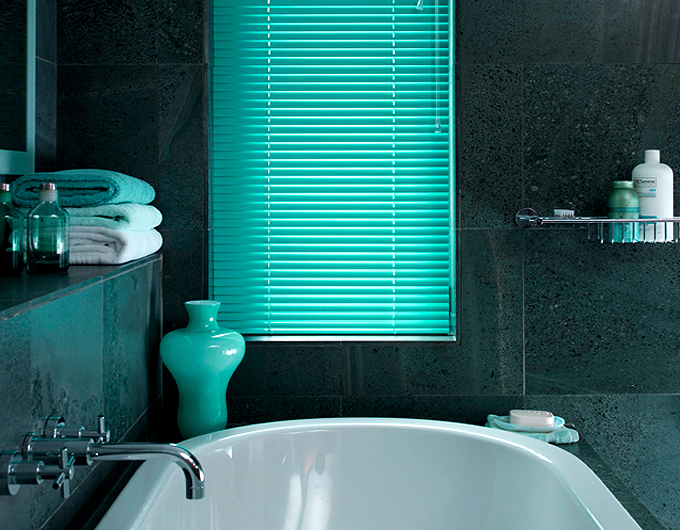 Venetian blinds are versatile, practical and they look great! The styling options are almost endless – neutral shades, bright colours, plain or patterned, narrow slats, wide slats, strings, tapes and more! 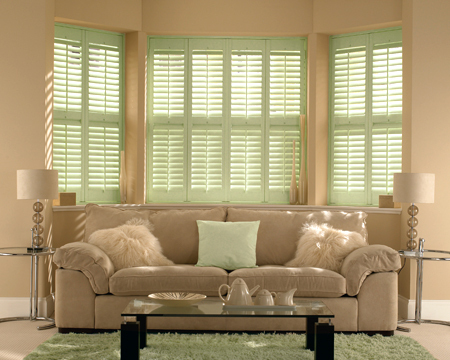 Plus, whichever you choose, our metal venetians can be made child safe with our uniwand system. 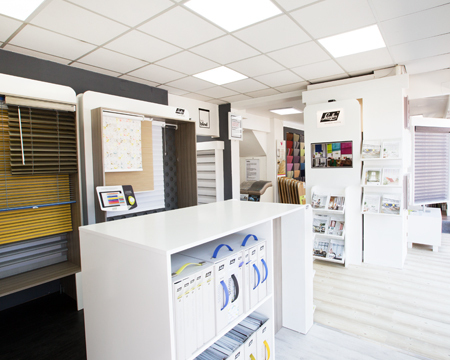 Visit our the showroom to see all the options for yourself.